Maps addressing these two questions are below. Note that they don’t include Waiheke, mainly because it’s not part of the “Coastlines” shapefile I used to crop the board boundaries and I decided the effort of separately mapping the board area to the “islands” geographic shapefile wasn’t worth the effort given I have a day job (i.e. I am lazy). If you are wondering, turnout on Waiheke was very high (58.6%). The ONS finds that older people are far more trusting of others than the young, they just don’t trust the Government. Does this account for Churchill’s apocryphal line? If a man is not a socialist by the time he is 20, he has no heart. If he is not a conservative by the time he is 40, he has no brain. There have been blog posts about centre-Green parties (on TVHE here, here, here), I’m a bit fatigued with politics right now and want to focus on my research so I don’t want to get into that. One thing I keep hearing, repeatedly, about a centre-Green party is that it doesn’t make sense because it involves hating people. I hear the same thing about anything people don’t agree with, repeatedly. Emails, phone calls, on twitter – for some reason people want to tell me how much other people hate people, and so they hate people or me or something. I don’t know, whenever I hear blind hate it never makes much sense to me – but certain comments have pushed me into a rant. It is a blog, these things happen sometimes, sorry. The short version of my post is that the people saying this are disrespectful individuals who have no respect for other people and the difficulty of issues of social justice. But if you want the full rant click below (and it is a furious rant with more colourful language). For those who dislike rants (as do I), you could read this old post where I lay out a neat discussion of why social justice issues are core to all parts of the political spectrum, the focuses on “types” of injustice is what differs. 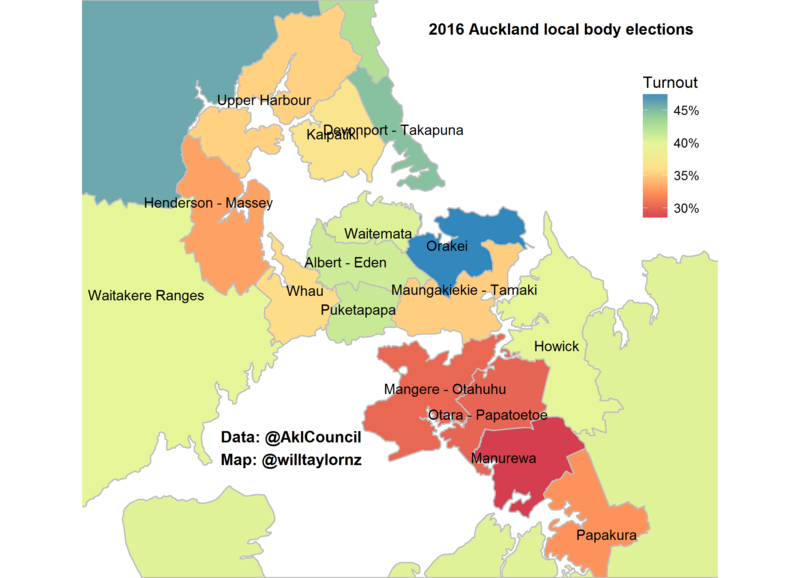 In Manurewa, in the crucial party vote, just 868 people voted for the Greens; in Manukau, East it was just 744; in Mangere, it was just 865. 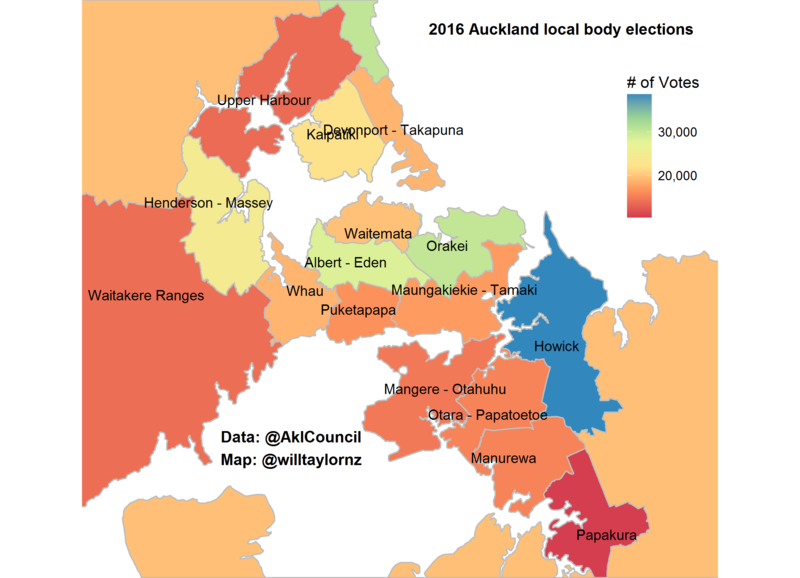 In Epsom, the Greens got 3415 votes; in Wellington Central, they got 8627 party votes, more than Labour’s 7351; in Auckland Central the Greens got 4584 votes, compared to Labour’s 4758. People who care about the environment tend to be relatively well-off. Now I’m sure the make up of the Green support base isn’t that stark. But in the context of our discussion (e.g here, & here) about a centrist Green party, if the Greens moved to the centre they would likely lose group 1 but keep group 2. The interesting question therefore is what proportion of their support base falls into both camps (i.e. care about social justice and the environment) and what weighting they place on both issues. This then follows on to the question of what is the untapped support base of people who care about the environment but generally vote National? So I thought I should provide my thoughts. A Bluegreen party would emphatically express New Zealanders’ preference for clever and clean as the way we want our dollars earned, while leaving National and Labour to fight over how social justice is best promoted – via National’s preference for capacity building through education and training, delivering more flexible employment and wage-setting practices; or via Labour’s penchant for widening and lifting of social assistance, greater progressivity of income tax, widening the tax base on income from capital, and greater protection of labour in the workplace. Matt and I have been talking about this since 2008 when all the TVHE authors took a political compass test as a gimmick to provide content for the blog. Due to a combination of laziness, a lack of money and no desire to get involved in politics, we haven’t done anything about our great idea. That was 6 years ago and a lot has changed since, but we still think there is room for a centrist Green party and so are stoked to see Gareth using his profile to have a serious conversation about it.